Recent reports of canine influenza involve two separate viruses: H3N8 and H3N2. Previously limited to Asian countries, H3N2 swept through the Chicago area in 2015. It has since spread to thousands of dogs across the nation (and a group of domestic cats in the Midwest). Because these viruses are relatively new, there hasn’t been enough time to build up resistant antibodies. 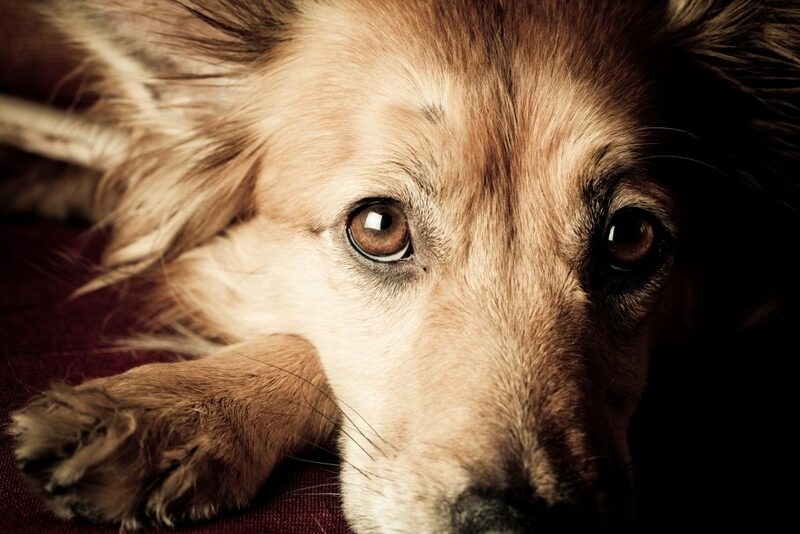 Unfortunately, this means all dogs are at risk of contracting this dangerous illness. Have you noticed your pet’s breath lately? Is it less than fresh, so to speak? If so, it is time for a pet dental exam. Bad breath is often the first sign of dental disease, a common but preventable condition in pets. 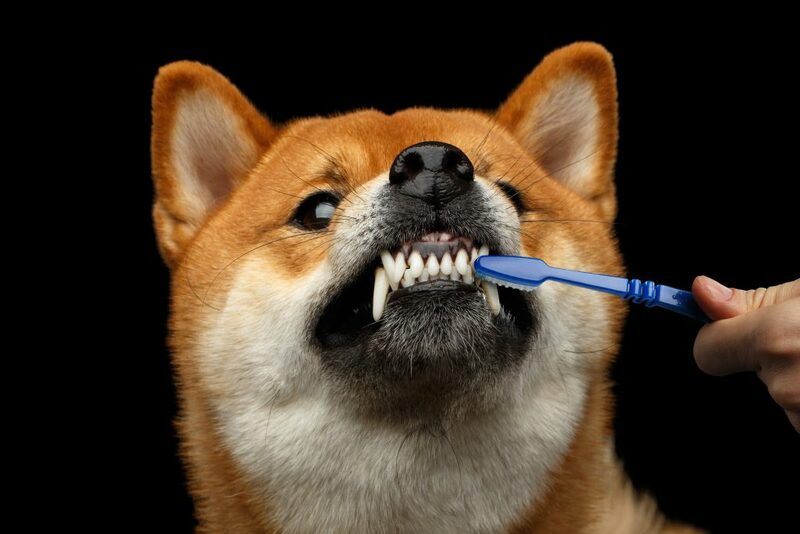 It is estimated that over 80% of pets over the age of 3 have some form of periodontal disease, whether it’s gingivitis or periodontitis. Regular dental exams are your first step in evaluating and preventing this disease. But, what exactly is a dental exam, and what does it show?